We make balloon sculptures in Michigan for all occasions. Visit out gallery and take a colorful tour of our work. We are creative balloon gurus. 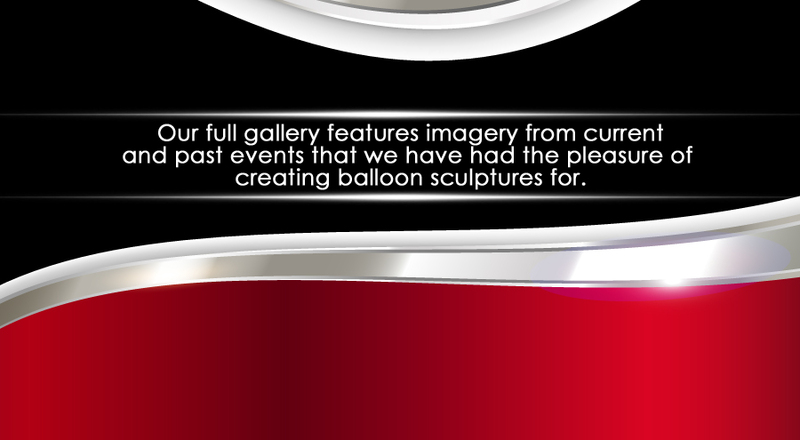 For over 20 years we have been transforming events at venues across Michigan with our spectacular balloon artistry. Contact us today for a free consultation! We are available 7 days a week at 313.737.5607.